Parent Council Report and Happy Holidays! Parent Council Report Card for the year 2012-13! 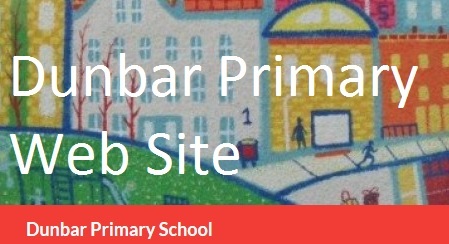 Please click on the above weblink to see the Parent Council report card for the year 2012-13! Thank you all for the wonderful year and have a good summer holiday! 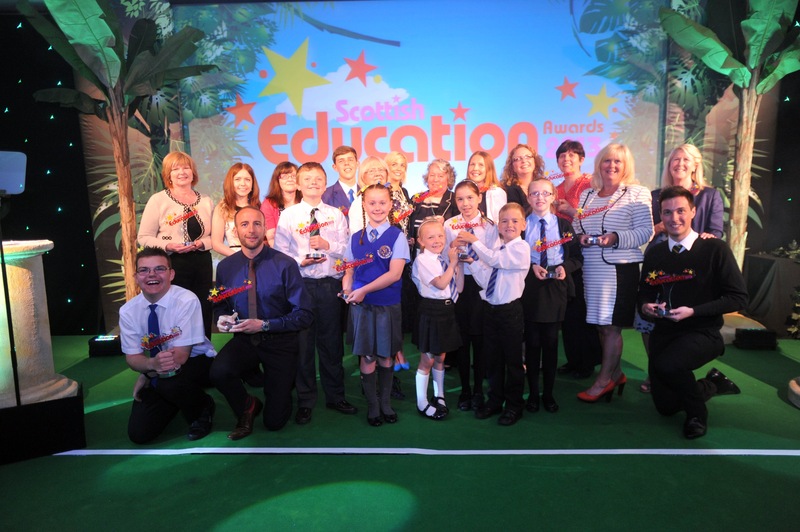 A letter of Congratulations from our MP and MSP! 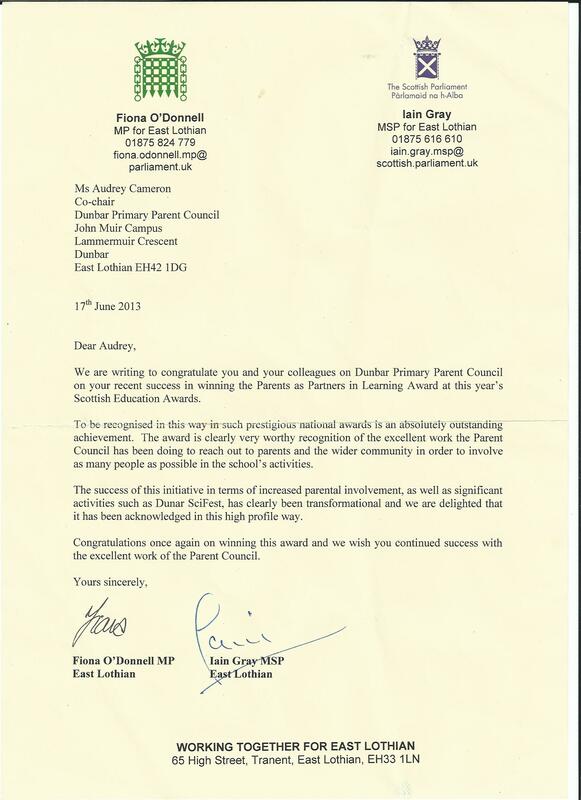 Here is a copy of a letter from Fiona O’Donnell, MP for East Lothian and Iain Gray, MSP for East Lothian for you all on the Parent Council and everyone who got involved with different activities at the school! 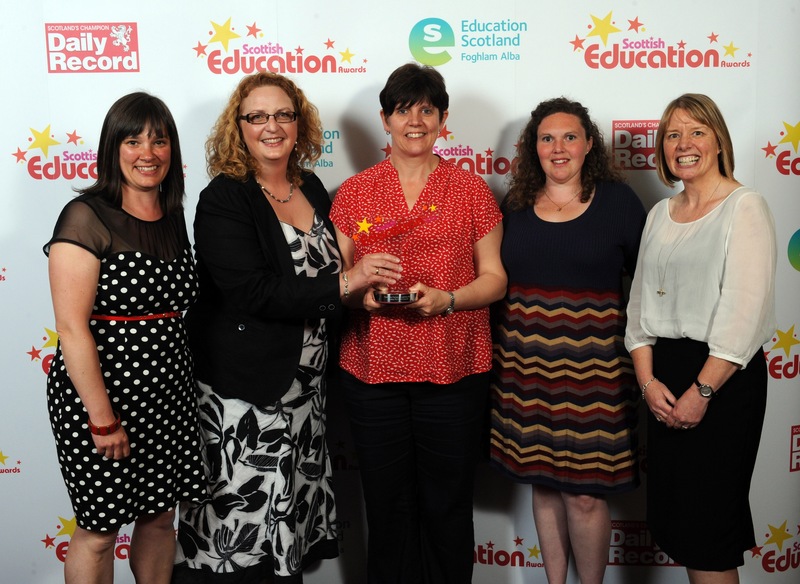 We, Dunbar Primary Parent Council, won the “Parents as Partners in Learning Award” today at the Scottish Education Awards ceremony!